EMT Stubby Rescue Assisted Opening Knife | BUDK.com - Knives & Swords At The Lowest Prices! 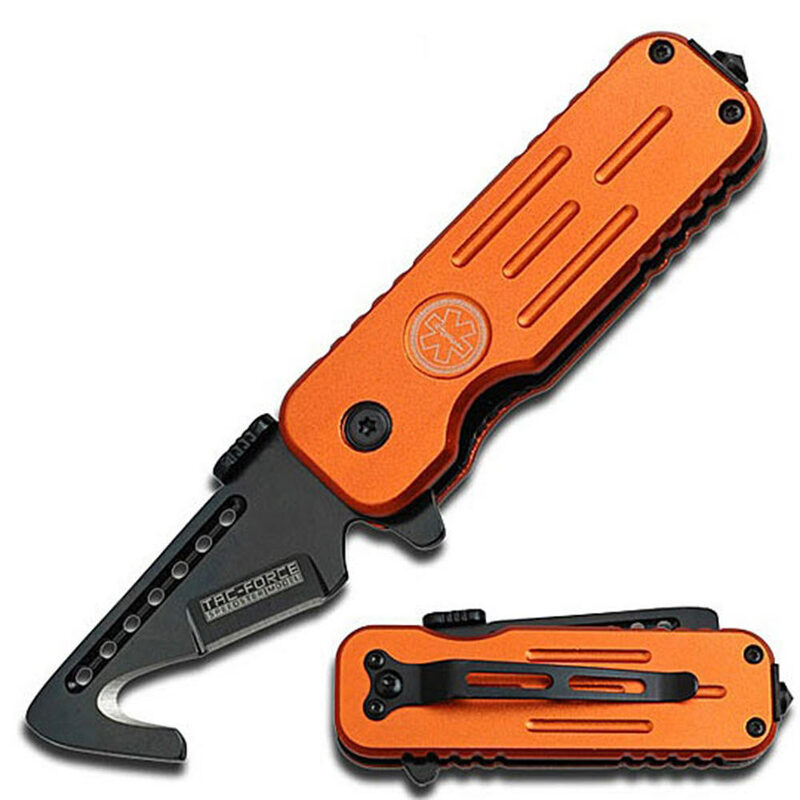 This EMT stubby assisted opening knife was designed for first responders and rescue workers. The blade offers a curved hook that allows the user to free crash victims from seat belts without the risk of harming the victim. A glass break spike is built into the handle to bust windows out of vehicles in emergency situations.